Conzoom Records – new Vision Talk single – Chain D.L.K. 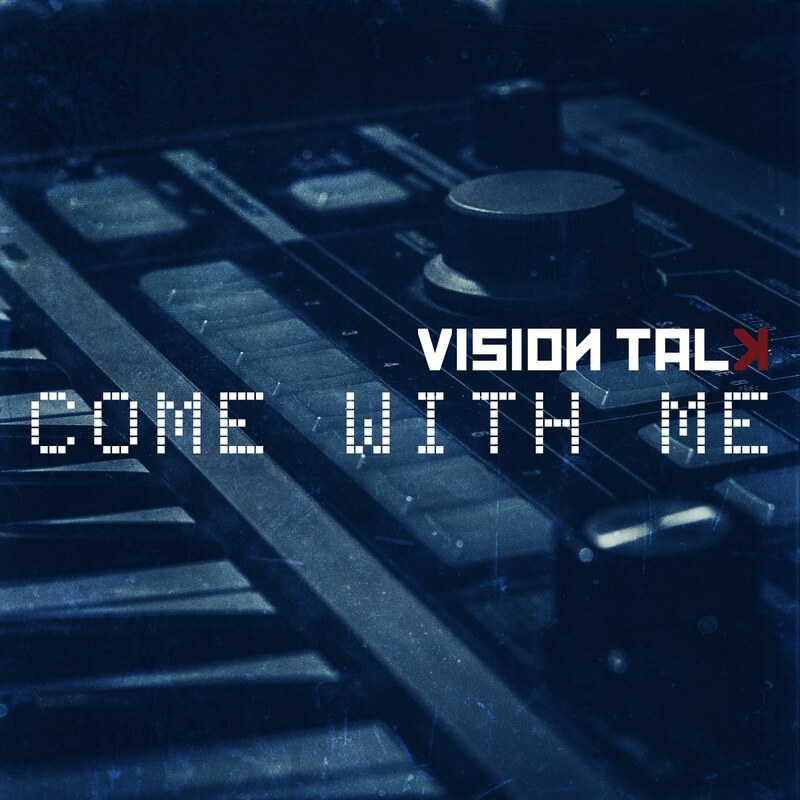 With “Come With Me” a new Vision Talk single is released. It’s the last song the band recorded during the lifetime of their keyboard player Krister Petersson. Besides many different and really interesting and innovative remixes by remixers like People Theatre, Oren Amram or uach Real Dreamers, “Lifeline” is also an unreleased Vision Talk title to enjoy.